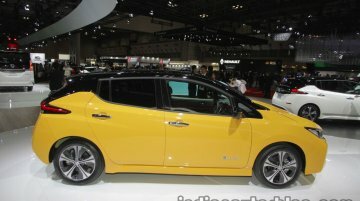 In line with a previous report, senior officials of Nissan India confirmed on the sidelines of the launch of the Kicks that the Leaf is scheduled to go on sale in the country in the current calendar..
Update: YouTube users Relaxee and Anupam Sharma have uploaded a quick walkaround video of the Nissan Leaf and Nissan Note e-Power respectively. 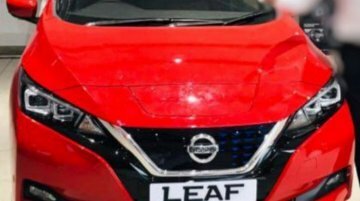 7 December - Nissan has imported a..
IAB reader Ujjwal Saxena has spotted a Nissan Leaf that has been showcased at an official dealership in Delhi-NCR. This is merely a day after the EV was displayed at the company's first Digital Hub in.. 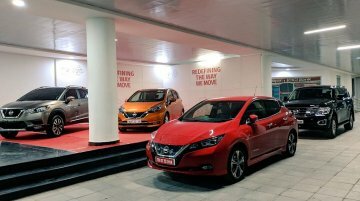 Yesterday, Nissan inaugurated its first Digital Hub in India in Thiruvananthapuram, Kerala. It is displaying the Kicks, Leaf, Note e-Power and Patrol, as seen in an image posted by Suja Chandy, MD,.. 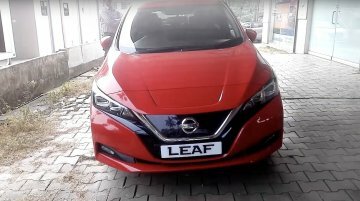 Earlier this month, the Nissan Leaf was confirmed to be launched in India this financial year (April 2018-March 2019). Now, a new report from Autocar India says that the launch will take place this..
Nissan had first spoke about launching the Nissan Leaf in India back in 2009. However, the EV never arrived. Now in its second generation, the company has announced a firm plan to launch the EV here,.. 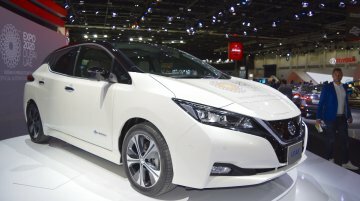 The Nissan Leaf’s sales surpassed 1,00,000 units in Japan last month, and Nissan commemorated this milestone in the country with a forum focused on the creation of a “zero-emission society”.. 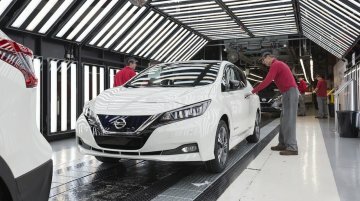 The 2018 Nissan Leaf’s production in Europe has commenced. The Sunderland Plant in the UK is the third production site for the second-gen Nissan Leaf. 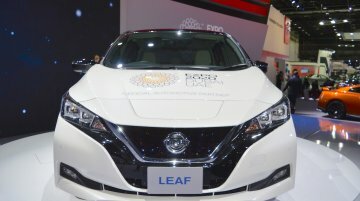 The second-gen Nissan Leaf was first built only..
After showcasing the 2018 Nissan Leaf at 2017 Dubai Motor show and the 2017 Tokyo Motor show, Nissan has brought the EV to the 2017 Thai Motor Expo. 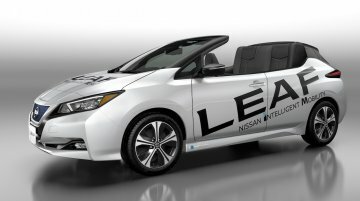 The 2018 Nissan Leaf incorporates a.. The 2018 Nissan Leaf is now on sale in Japan, and its global roll-out will commence soon. 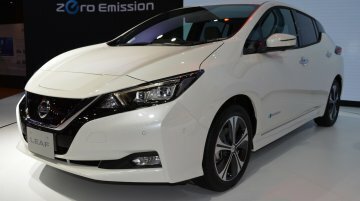 According to a report from autohome.com.cn, the 2018 Nissan Leaf will hit the Chinese market on 17 November..
Nissan has unveiled an all-electric crossover concept at the 2017 Tokyo Motor Show called IMx. 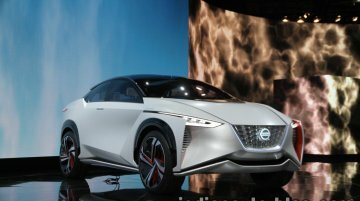 The Nissan IMx concept embodies the future of Nissan Intelligent Mobility showcasing a new platform for.. 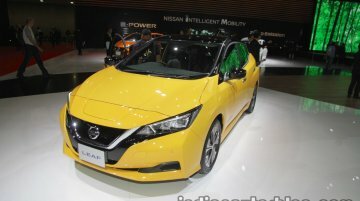 Following its launch in Japan earlier this month, the 2018 Nissan Leaf has made its motor show debut in Tokyo today. It's on sale at 3,150,360 yen. It is 4,480 mm long, 1,790 mm wide and 1,540.. 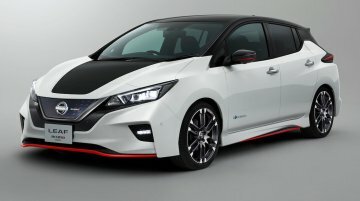 Along with the all-new second-gen Nissan Leaf, the Japanese manufacturer has unveiled a concept that targets Nismo enthusiasts as well. 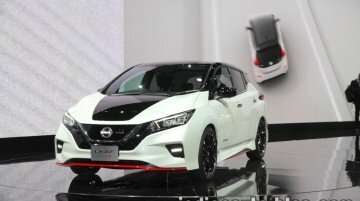 The Leaf Nismo concept previews a possible performance-spec..
Just weeks after showcasing the 2018 Nissan Leaf, Nissan has introduced the Nissan Leaf NISMO Concept. 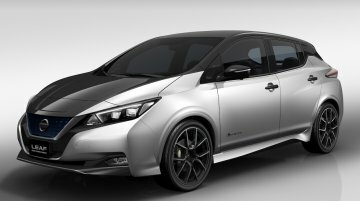 The sporty fifth-gen Nissan Leaf will debut at the 2017 Tokyo Motor Show that opens Oct 25.